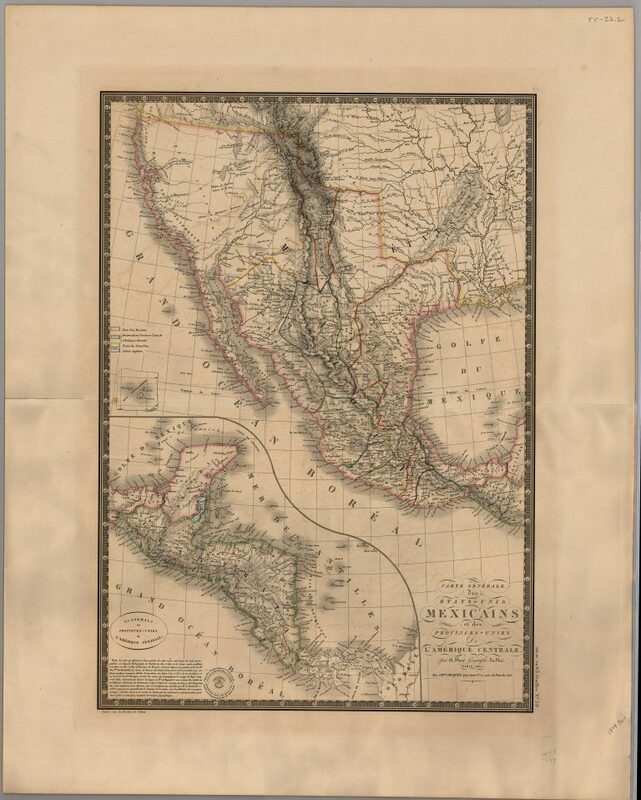 Shows Texas as part of the Mexican intendencia of San Luis Potosi. Chart Your Course to the Collection! Click here for information on viewing these historical treasures in person.